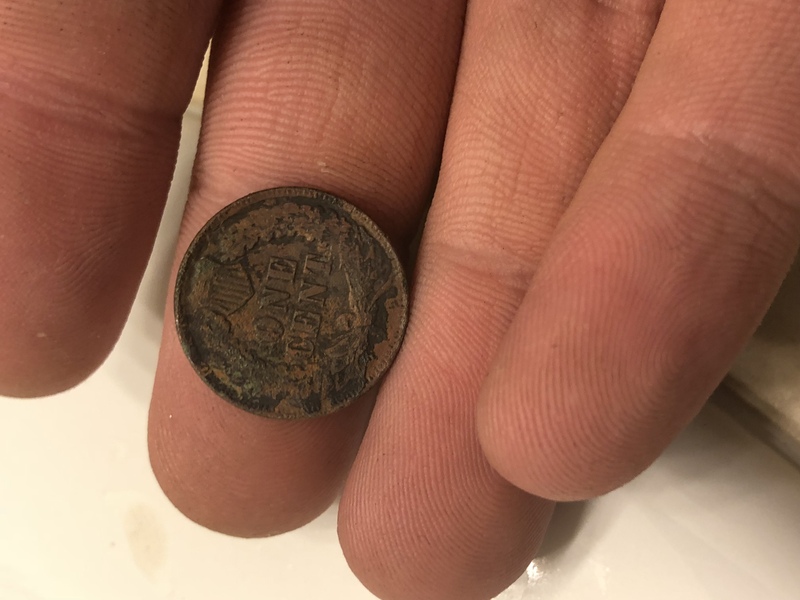 While out digging an old site with my red racer, I scored a handful of clad , and a 1902 indian and 1925 wheat cent in a supposed hunted out spot. About 28 coins today. Running the eclipse coil, discrimination 15 in 3 tone mode. I like being able to hear the iron and have been learning to hunt though it as opposed to discriminating it out. A great addition to yesterday’s finds. 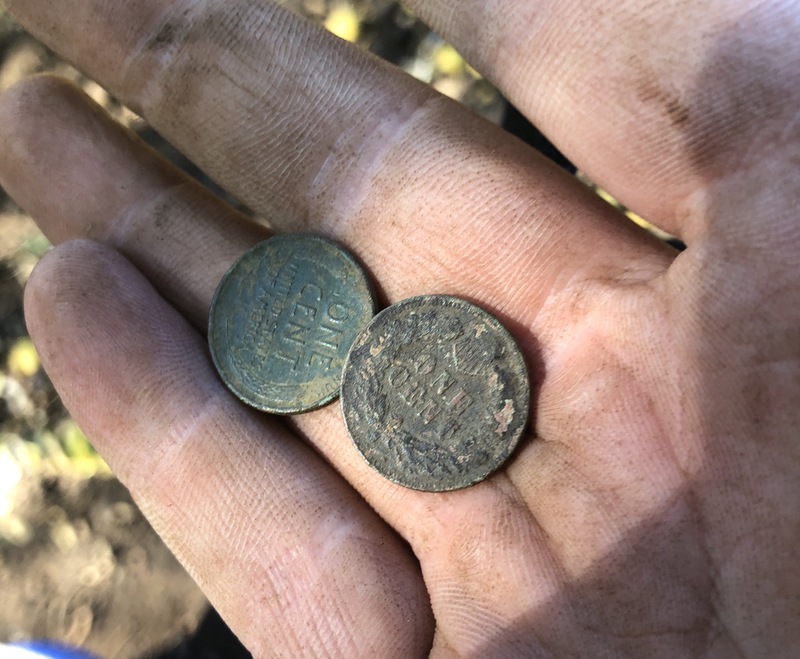 Great weekend, hit the 100 year old mark and some silver.